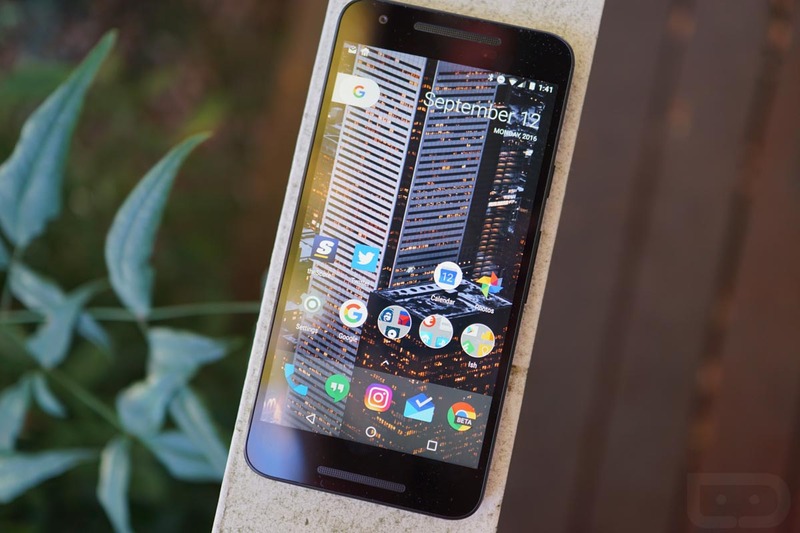 You know how we told you this morning that the Nexus Launcher had been renamed to Pixel Launcher? You can now download it, sideload, and get a taste of Pixel before the phones are officially announced. Below, you’ll find a .zip file that includes both the Pixel Launcher (v7.1-3231428) and the wallpaper picker, along with individual files for each in case you don’t want to deal with a .zip. As a warning and reminder, we are not the providers of these files and cannot assure you that they are safe. These come from @Llabtoofer. Proceed at your own risk. UPDATE 2: The calendar icon is now dynamic, which means it changes each day. Yay! UPDATE 3: Quick first look video.